Travellers heading for the US have been advised to arrive at the airport well in advance of departure – up to three hours early in some cases – because of tighter security checks. The checks are being applied from today after America demanded improved security when it halted its restrictions on electronic devices in the cabin. The controls may include tougher passenger screening, tougher tests for electronic devices and possible security interviews at the boarding gate. Lufthansa has said passengers will have to answer a brief questionnaire when checking in, while Swiss has asked passengers to arrive at least 90minutes early – and Cathay Pacific has asked passengers to turn up three hours early. Low-cost airline Norwegian has said it will open its check-ins four hours before departure to allow extra time for security checks. 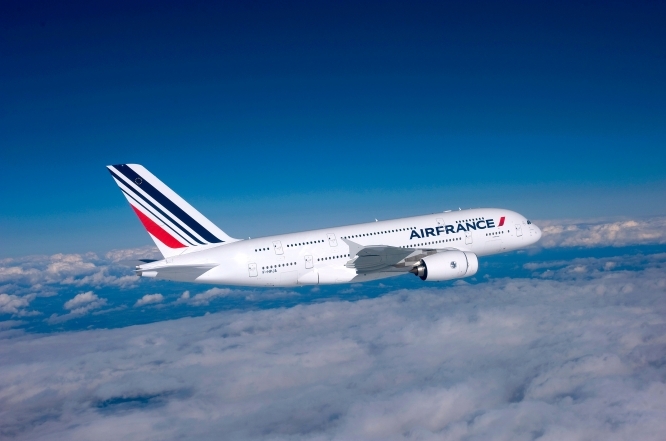 Air France passengers will have to fill in a questionnaire and from next Thursday “100% of passengers, including those on transfer flights” will have to complete it to board the plane. Former Air France boss Alexandre de Juniac, the head of the Air Transport Association, said the US had announced “unilateral measures” without consultation and without revealing details of any increased threat. A total of 325,000 passengers arriving in the US daily are expected to be affected on about 2,000 commercial flights with 180 airlines from 280 airports in 105 countries.